Previously I posted my discovery of my family’s information on the passenger list of the Blatchford that brought them to America from Germany. As I stated before, hearsay is good but documentation is gold. I also had come across church records from my father’s village in present day Poland before and still need to visually scan those microfilmed records. Well, now I’ve found out about a web site that has digitized the records and lists from Displaced Person Camps in Germany from after World War II. The web site is called International Tracing Service and pertains to the people who were in Nazi concentration camps, labor camps, and ghettos. My parents met while they were interned in a labor camp in Ulm, Germany. I’m hoping to find some information about my family on this site. Otherwise, I’d have to write to someone in Germany to see if I could locate any records. 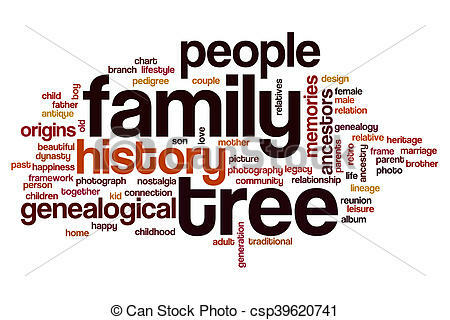 To that point, I heard from someone on another genealogy group that suggested that I check out another person’s web site, Olga Kaczmar’s genealogy site. I was informed that Olga’s site had a lot of information on gathering information from Germany. I’ve added that to my To-Do list. The Service is still adding to their digitized collection so if I don’t find anything now I’ll have to come back. I use Evernote to keep track of these web sites and articles that I find useful and may want to refer back to in the future. And when I get a chance, I’ll update the links found on the right sidebar. As I posted before, I have limited amounts of records to research in the United States. I am the first generation of my family to be born in the US so my research takes me immediately to Eastern Europe for both my parents. With the help of other Ukrainian family researchers from a maillist I belong to, I was able to locate some records to help me with my family research. It was suggested that instead of focusing on the specific surname at FamilySearch.org, that I instead search out my father’s home village. 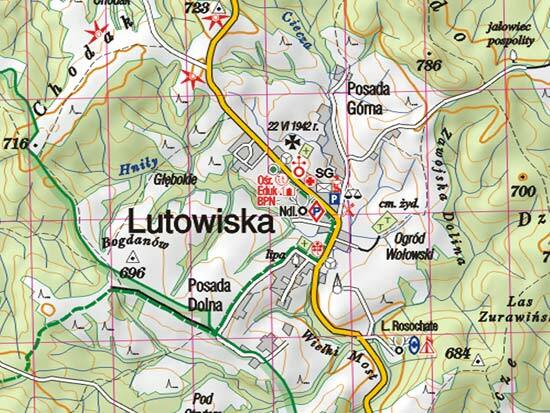 When I did that I came up with a lot of records regarding Lutowiska. These records were microfilmed by the LDS but haven’t been transcribed or indexed. This makes it a major challenge. What I will end up having to do is to visually scan each frame of the microfilm looking for the relevant information. To add to the difficulty is the fact that there is no table of content and everything is written in cursive. Just one set of birth, marriage, baptismal, and death records is 879 individual frames. When I did a quick perusal of random pages, they didn’t seem to be in any alphabetic order but were in date sequence. That doesn’t help if you don’t know the specific date of an event. Another issue is the date ranges of the records that are available (i.e. 1864-1879) which then precludes me from searching for events that happened outside of that range. And lastly, there is a disclaimer with the records that some records were not able to be scanned because the pages were too damaged to scan or too faded/illegible to scan. But this will be a long and tedious undertaking and hopefully will pay off by finding the records I need. I have found an online tool, Evernote, that is of great help in saving whatever information and resources I do locate so that I can go back to them at a later date. Posted in Updates | Comments Off on Found Some Records!! Welcome to the new Iwaniw.net web site. 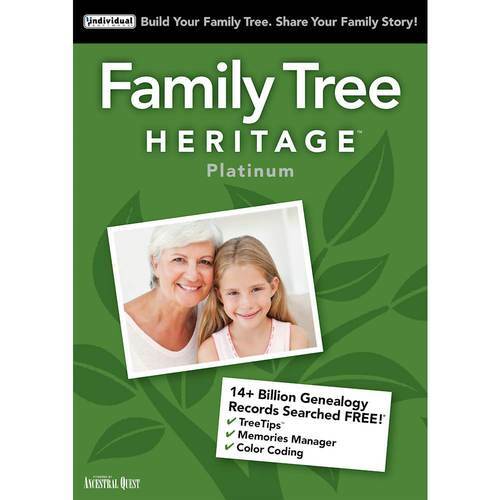 I decided to turn this into a blog site so that I could post information about what was going on in the family and to detail my genealogy activities. I’ve decided to concentrate on keeping the main online family tree web site updated in one location. Instead of trying to maintain a different number of sites, I decided to keep only one updated. I will be working on all of the other ones to have them point to the one site. It gets confusing, but I’ll work it out. Posted in Announcement | Comments Off on Hello Family Researchers! Heresay is good, but documentation is GOLD.